Dr. Scott Bunday founded our practice in 1987, and as a family-owned and operated small business, we take pride in forming real connections with our patients. 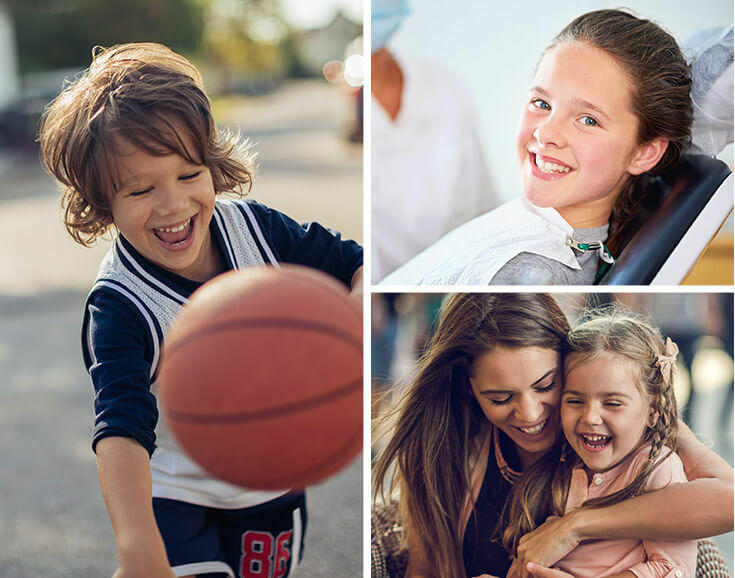 From ages 1 to 101, our Plano practice welcomes everyone! Block appointments are additionally available to fit the whole family in one convenient visit. If you or a loved one is experiencing tooth pain or have had a traumatic injury to your mouth — contact us immediately. Dr. Bunday will find a way to fit you in. We dislike waiting rooms just as much as you do. Our team is a well-oiled machine, and we strive to always be on time and never keep patients waiting. Dr. Scott Bunday practices a very conservative style of dentistry in a comfortable family atmosphere. 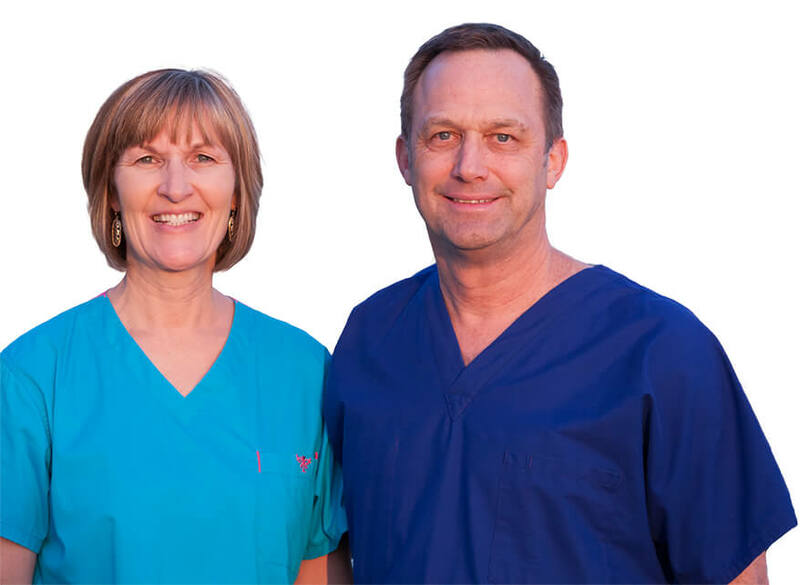 Since 1987, he and his wife, registered dental hygienist Nancy Bunday, have proudly served the general, restorative and cosmetic dentistry needs of our Plano community. 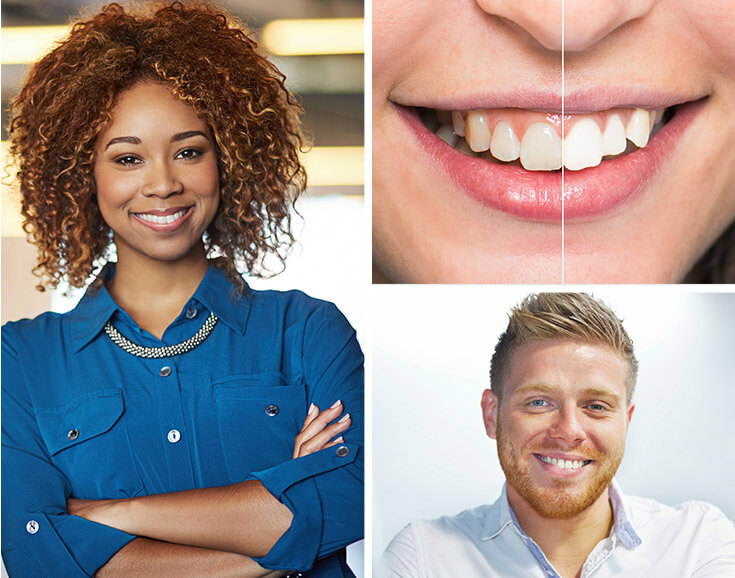 We recognize every patient has different smile goals, and our team strives to help accomplish yours. 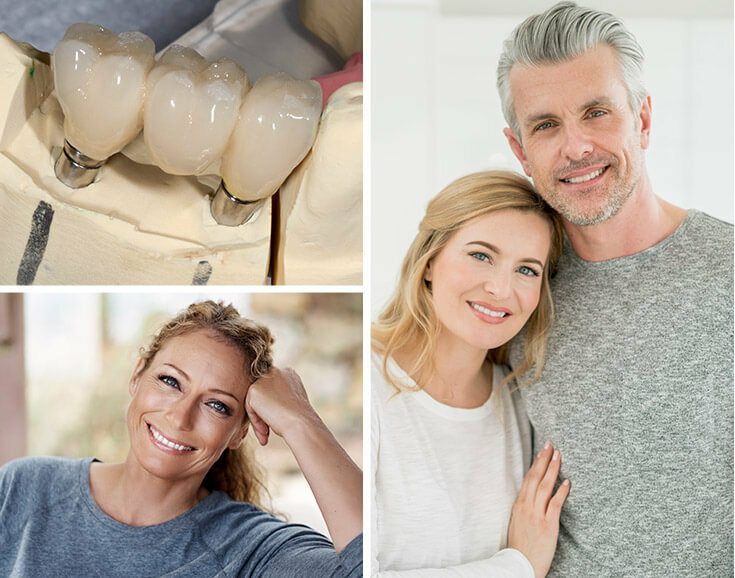 From simple cleanings to teeth whitening to implants, crowns and bridges — contact our practice today to discuss your options and develop a customized treatment plan! Let our family take care of your family! Our Plano dental practice offers a multitude of preventive dentistry services to help keep everyone’s smile in pristine condition — for years and years. We believe in getting to know our patients, which is important for truly individualized care built on trust and honesty. Everyone has different oral health needs and smile goals, and we do all that we can to accommodate. As our patient, you will always receive courtesy and comfort! Restorative dental treatments aim to bring damaged and missing teeth back to full function and beautiful aesthetics. For patients with one or more missing or compromised teeth, Dr. Bunday can provide treatment with traditional crowns and bridges. We can fix chipped, cracked and broken teeth with crowns, while bridges replace a single tooth or many teeth, depending on your situation. Dr. Bunday also restores implant crowns for longer-lasting, more stable replacement solutions. Contact us today to learn more! Yellowing and stained teeth can inhibit your confidence and ability to smile and live fully. While some foods, drinks and personal habits can play a part — sometimes medications and even genetics can affect tooth discoloration. Simple teeth bleaching with at-home whitening kits allow our patients to reverse years of staining and bring back a lustrous and brilliant white smile. Contact our Plano, Texas dental practice today to learn more and schedule your complimentary consultation! With a success rate of over 98%, implants are a tried and true option that “just work” — replacing as little as one tooth and as many as both arches. 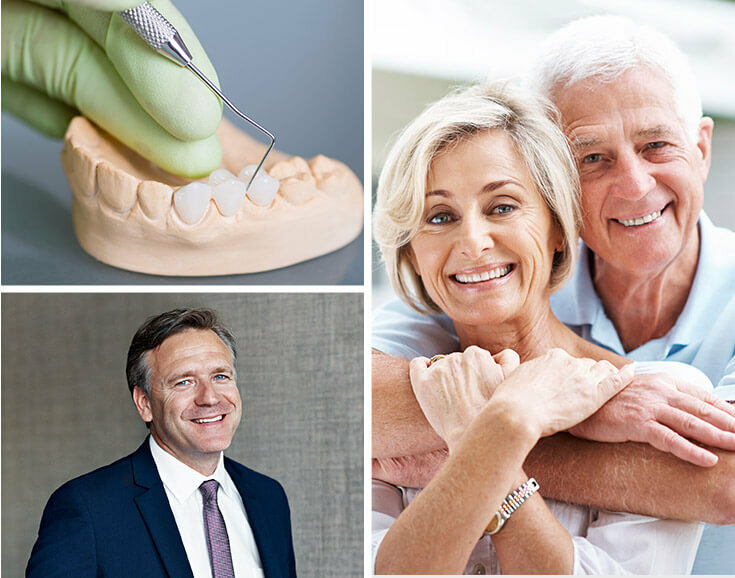 Because they restore the entire missing tooth structure — roots and crowns — dental implants offer a replacement solution that is both stable and long-lasting. Dr. Bunday works with a skilled oral surgeon to place implants, and then patients return to our practice to restore the implant crown. Early dental care experiences are very important in establishing a lifetime of healthy oral health care habits, and while not all dentists enjoy seeing children — Dr. Bunday and our caring team do! 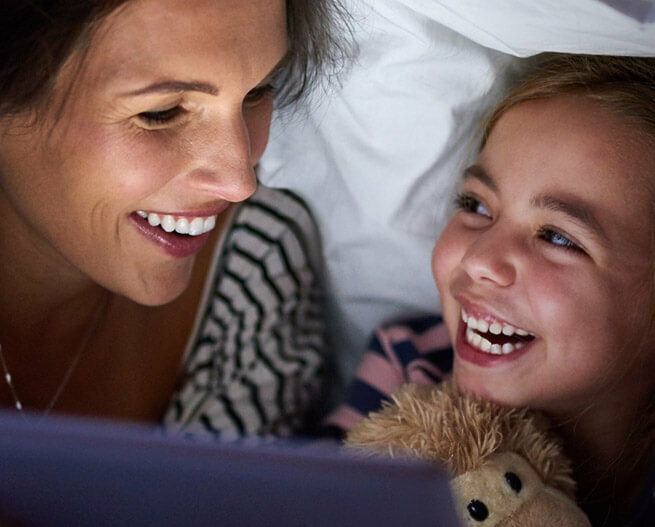 Our bi-annual checkups and cleanings ensure teeth remain healthy and develop naturally — and our children’s dentistry services include fluoride treatments, dental sealants, root canal therapy and periodontal treatments as necessary. Our patient and gentle team looks forward to helping your little ones smile for years to come! Dr. Bunday’s primary goal is always to preserve your natural smile. 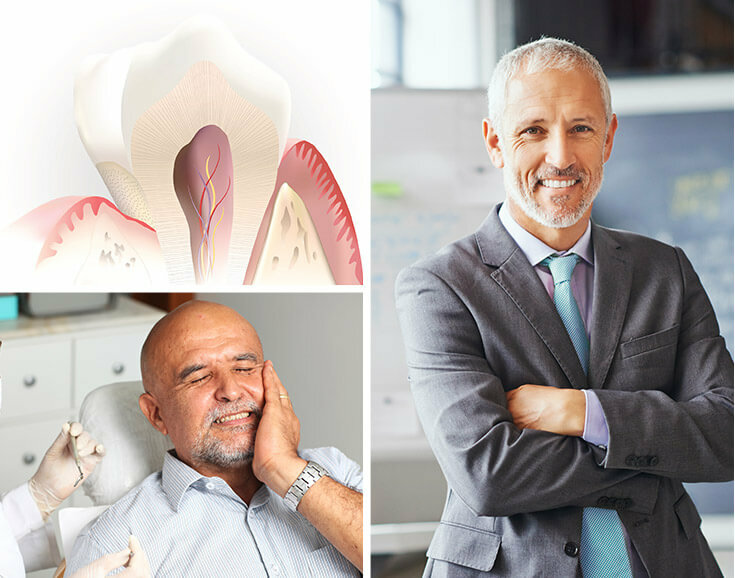 While sometimes not avoidable, we strive to eliminate the need for extractions and tooth replacements. Harmful, damaging bacteria can be completely reversed with comfortable root canal therapy, and our Plano dental practice has the finite tools necessary to perform this delicate procedure. Best of all, treatment is quick, simple and painless. Timing is important, though — if you are experiencing toothache or pain, contact us immediately. 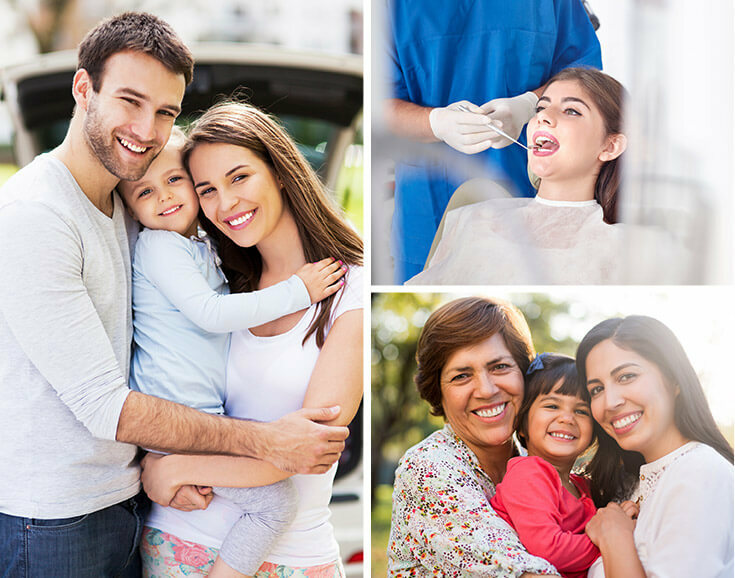 Our team takes all the hassle out of paying for your family’s dental care. While not an in-network insurance provider, we complete all the paperwork and process claims on your behalf to maximize savings. Affordable monthly financing with CareCredit is additionally available.